You can never go home again unless New Orleans is home. A native of New Orleans, Chuck Perkins has always had a poet's heart. The former Marine and Xavier University graduate honed his craft in the Chicago slam poetry scene in the 1990s. Upon returning to NOLA Chuck continues to perform, write and share his love, knowledge and respect for poetry within the community. The Bar None Group thanks Chuck Perkins for allowing us to share New Orleans with our readers. Wow, lots of great imagery and loved the flow too. I agree, Pat. When I first read Chuck's poem I had to share it within these pages. 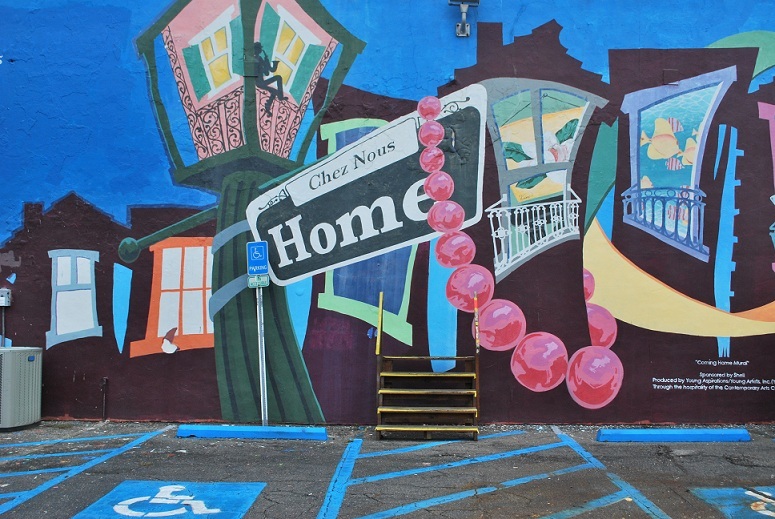 New Orleans is a remarkable poem about a remarkable people and their resilience. Bar None Group will continue to explore New Orleans in the coming days.